The Association of Australian Football Clubs (AAFC) Limited was established in March 2017 by a group of individuals participating in the National Premier Leagues (NPL) competition in Victoria. The initial board during this establishment phase is listed here. The rationale for AAFC's establishment was the aspiration for a Second Division competition to be established within the Australian football framework, ongoing discussions between Football Federation Australia (FFA), FIFA, the Asian Football Confederation (AFC), and the Australian Professional Football Clubs Association (APFCA) representing A-League clubs for improved governance arrangements for football in Australia, and the FFA Chairman's announcement in February that the A-League structure needs remodelling. 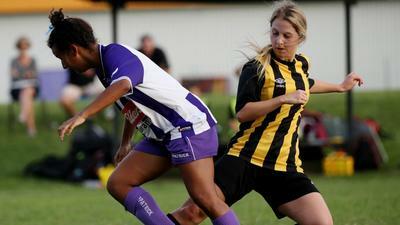 The status of NPL clubs varies from federation to federation. 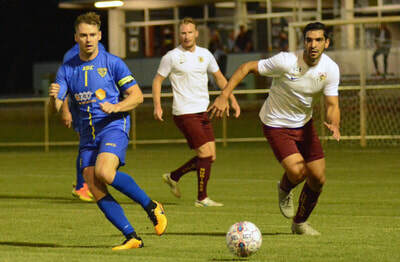 In most federations, NPL clubs do not have direct representation on their state federation body and, therefore, no upward representation to the FFA Congress. In most jurisdictions, state federations are representative of community clubs below NPL level. 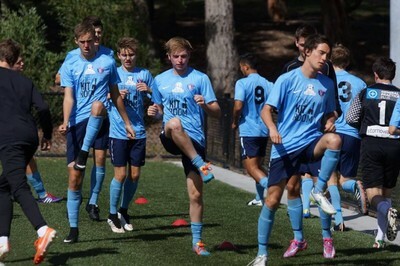 Australia's approximately 160 NPL clubs represent more than 31,000 players, and 10,000 coaches and related personnel administrators and volunteers. From small beginnings as a Melbourne-based group, we contacted clubs taking part in NPL competitions in other states and the ACT inviting them to join the Association with a view to an inaugural meeting in Melbourne on 20 March 2017. A list of our members is available here. At the inaugural meeting, which was attended by more than 100 representatives from clubs from all federations with NPL clubs, we agreed to six objectives. The participants at the meeting also agreed to the appointment of a steering committee which was responsible for pursuing time-critical issues such as representation at the FFA Congress, and setting-up the appropriate structure for the operation of the AAFC by 30 June 2017. At a national telephone Annual General Meeting attended by more than 90% of members on 3 July 2017, the Constitution of AAFC was adopted, eight directors elected and PwC was appointed as auditors. AAFC held its inaugural meeting under the new Constitution and duly elected its first directors. Soon afterwards, the directors held their first face-to-face meeting in Brisbane. In October 2017, we released our preferred model for a national Second Division as the basis for a national conversation and consultations. In February/March 2018, we conducted national consultations with our member clubs via a national 'roadshow'. The report arising from the national consultation was finalised and published here in May 2018 and provided to FFA and the state-based member federations. You can also read the media release associated with the report at our News page here. The Directors met for the second time face-to-face in Adelaide in August 2018. An update on progress in meeting the six priorities was provided to members and can be found here.